The IIID Traffic & Transport Forum serves the shared interests of planners, designers, researchers, suppliers, users, transport authorities and educators. It provides a forum for face-to-face discussions on the latest developments and trends and their expected impact. Over the years the Forum has successfully created a network of individuals and teams who share a common interest in traffic/transport related design, research and technology. This format of "Mobility Talks" is intended as a smaller scale, more local/regional activity around the topic of mobility. Therefore the Mobility Talks will not necessarily be in English. We are starting with Munich, Germany, in March 2019. Wie gehen wir mit den vielfältigen Anforderungen an Mobilität um, welche Rolle spielen aktuelle Normen für Barrierefreiheit in ganzheitlichen Gestaltungslösungen? 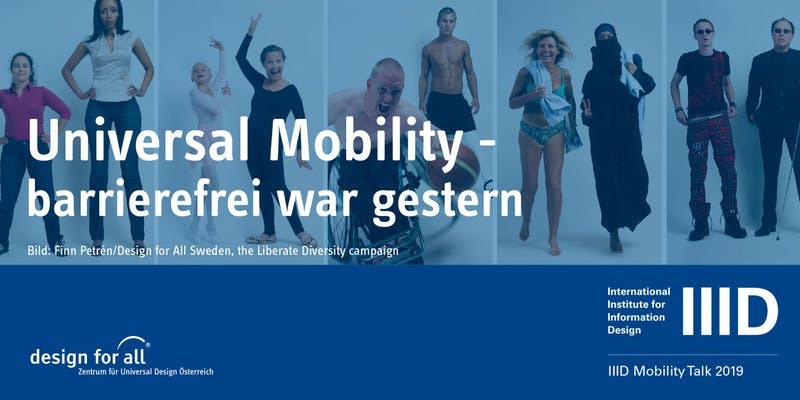 Inmitten der Ausstellung der diesjährigen Universal Design Competition diskutieren wir, ob und wie Universal Design in der Mobilität angekommen ist. Download programme review of TTF17. 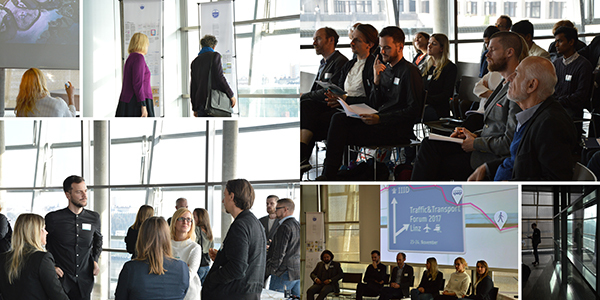 Between 2006 and 2012 the IIID Expert Forum Traffic & Transport took place annually in Vienna. IIID members have access to all presentations from these events as well as related source material in the IIID Knowledge Base.